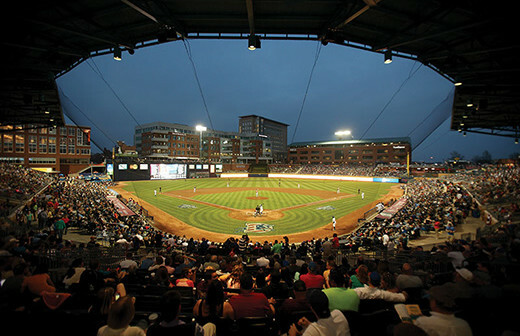 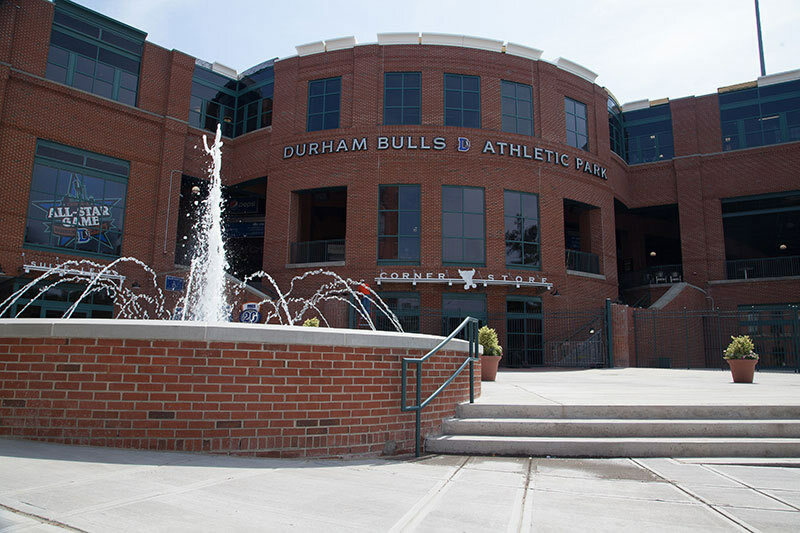 Durham Bulls Athletic Park, home of the Triple-A Affiliate of the Tampa Bay Rays, hosts more than just baseball. 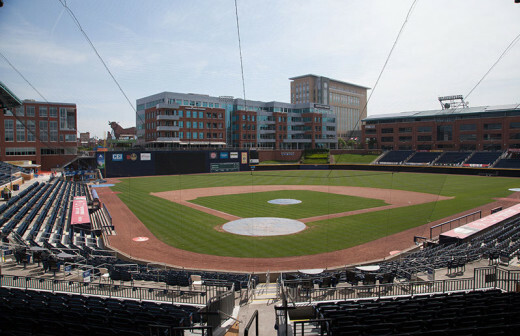 The new PNC Triangle Club, exclusive luxury suites, stadium concourses, picnic areas and plush playing field are available to rent year-round on non-game days for corporate luncheons, company picnics/outings/team-building games or wedding events. 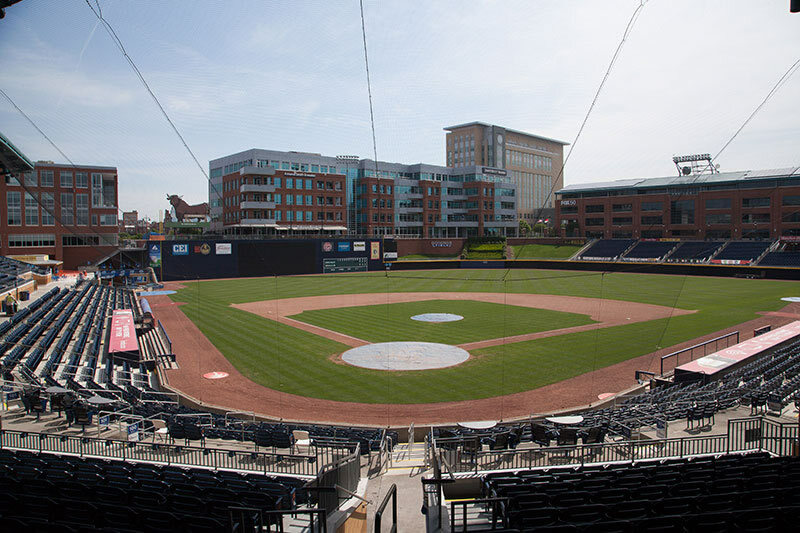 For corporations who want to entertain and impress customers, associates, or employees, the DBAP's "Field of Dreams" Fantasy Days provide a great venue you need to ensure a successful event.